With the aim of strengthening cooperation among the think tanks of the Visegrad countries in the field of energy, as well as promoting dialogue between the academic sector and decision-makers in this area, REKK (HU) as coordinator, along with SFPA (SK), the Instytut Jagielloński (PL) and AMO (CZ) as partners, have initiated the launching of the V4 Energy Think Tank Platform (V4ETTP) as a permanent think tank cooperation platform focusing on energy, operating from 2018. V4ETTP is a platform – permanent network – of think tanks facilitating energy-related and policy-oriented research and analysis with a regional focus, building on its member institutions’ expertise in energy studies. V4ETTP aims at engaging in structured cooperation with the V4 governments’ representatives covering energy, energy diplomacy and climate and, for sake of the openness to the Central European region, also whenever justified and agreed by the members, involving representatives from third countries represented on think-tanks´ and governments´ levels. The Platform deals with energy policy issues which are highly relevant in the region. 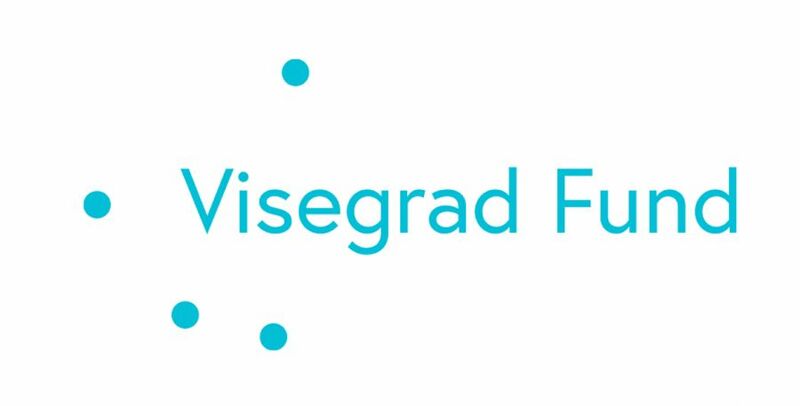 The V4 Energy Platfrom is operating thanks to the kind support of the International Visegrad Fund.